A fun and effective way of learning, particularly for Sherlock Holmes fans. 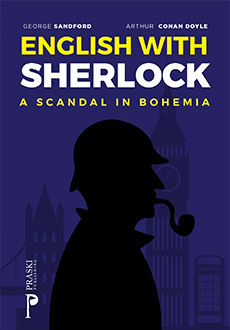 An English language learning book for Advanced to Proficiency level students using a Sherlock Holmes story. The story, Incident in Bohemia is divided into 250 – 300 word sections each with vocabulary test and easy links to answers and back. 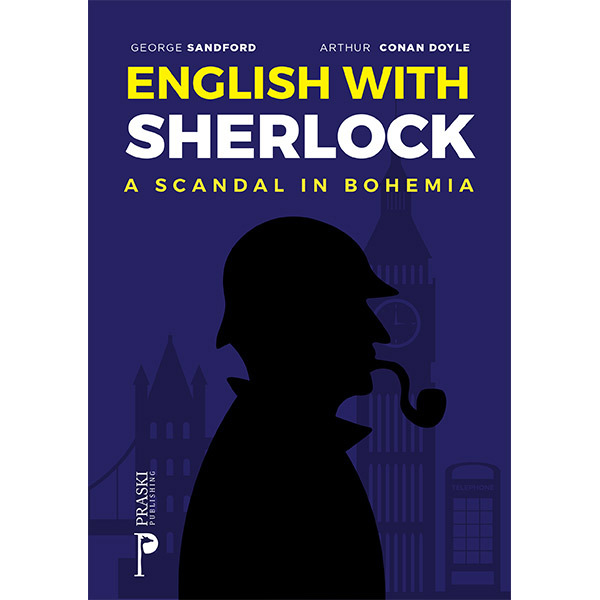 It provides a fun and effective way of learning, particularly for Sherlock Holmes fans.